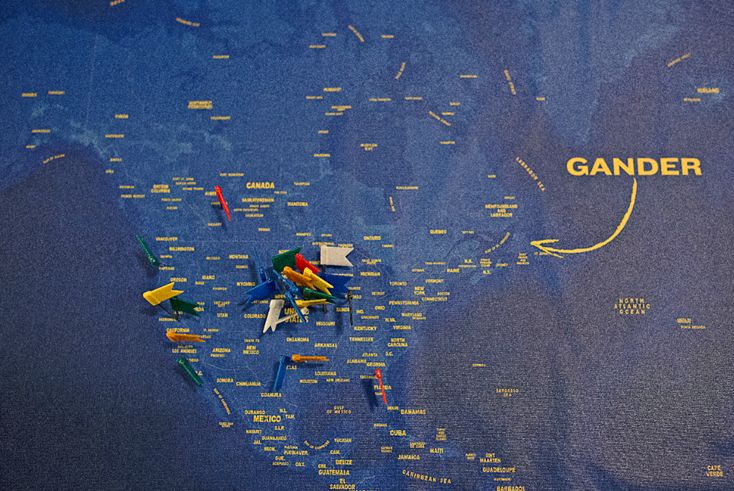 On March 27, 2019, the Consulate General of Canada in Minneapolis and Omaha Performing Arts launched the Midwest tour of the acclaimed Broadway show Come From Away. 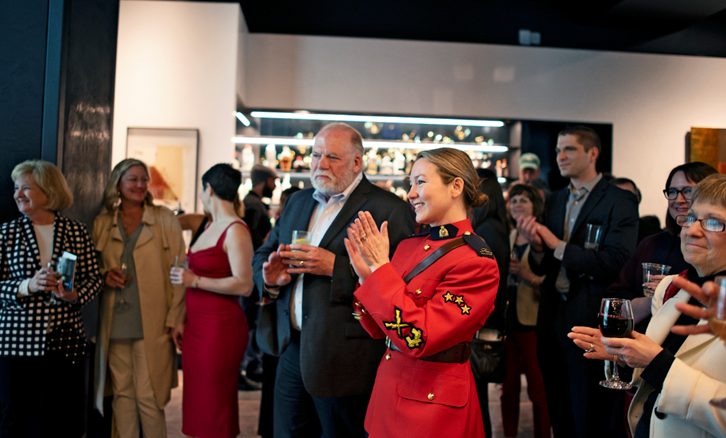 After a rousing opening night performance, guests attended a special Canadian-themed event featuring the show’s cast and Consul General a.i. Ariel Delouya. 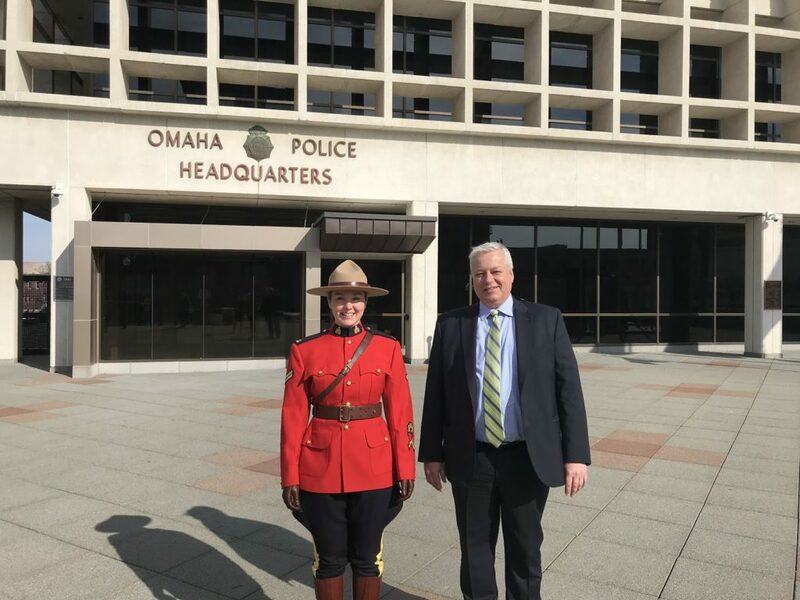 Two special visitors – RCMP Corporal Deanne Tucker, originally from Newfoundland and Labrador, and Colonel Marie-Claude Gaumond, Canadian Liaison Officer to Nebraska-based U.S. Strategic Command – spoke with guests about the security and defence cooperation between our two nations. Consul General Delouya commented further on the unique and wonderful bonds that link Canadians and Americans through the commitment to the security of our shared continent and also via our intertwined histories, family ties, vast volumes of trade, and common values, and offered a salute to the unique and enduring friendship between Canada and the United States.